Yes, Black, Asian, Latinx and Indigenous people do skydive! We also BASE jump, wingsuit, free-fly and throw drogues. We're not "next generation" or new to the sport, we've been active in skydiving for a long time. 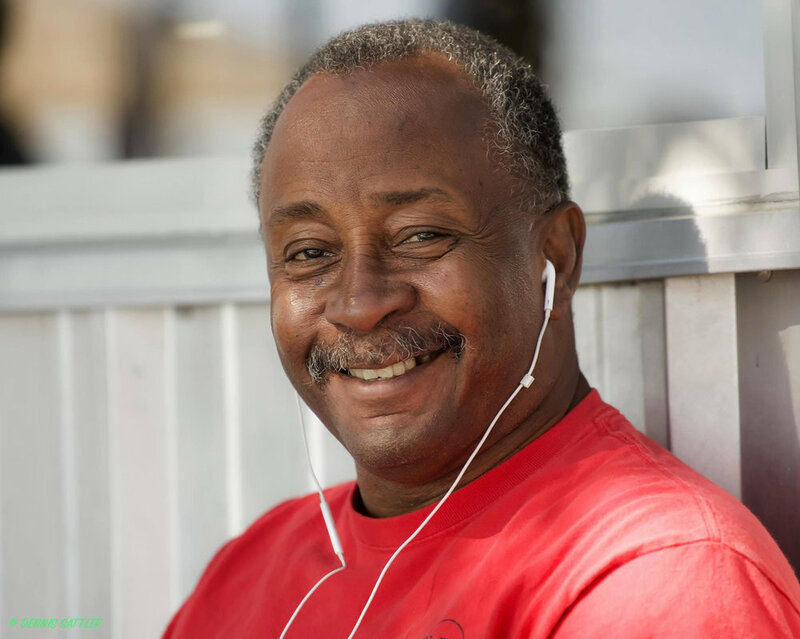 Check out our Featured Athletes to find people who look like you who love to skydive. Feeling inspired? Check out our Get Started page to plan for your very first skydive! 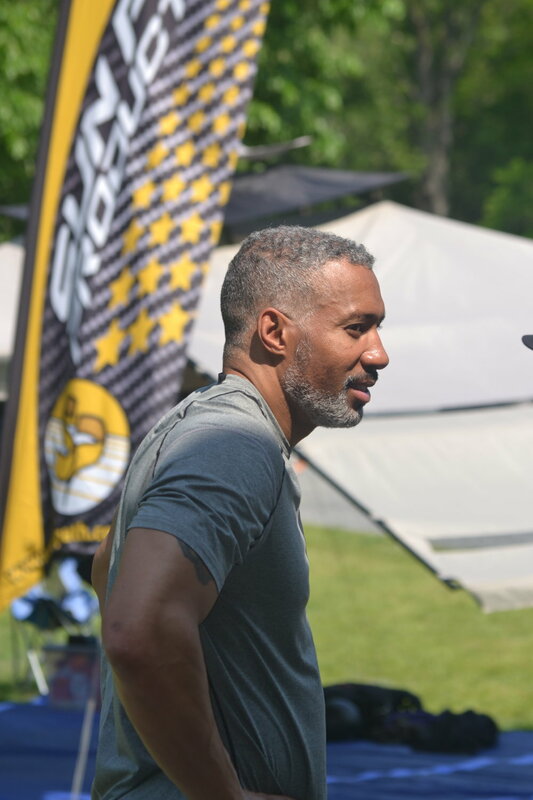 Team Blackstar began in March 2014 when six African-American skydivers successfully completed a "star" formation skydive over Fitzgerald, GA. 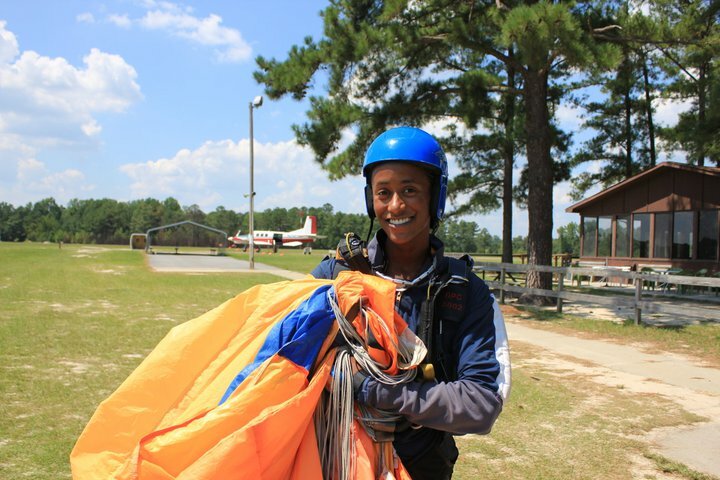 While African-Americans have long been a part of the skydiving community, the six friends felt the impulse to combine their love of skydiving with a desire to give back to their communities. 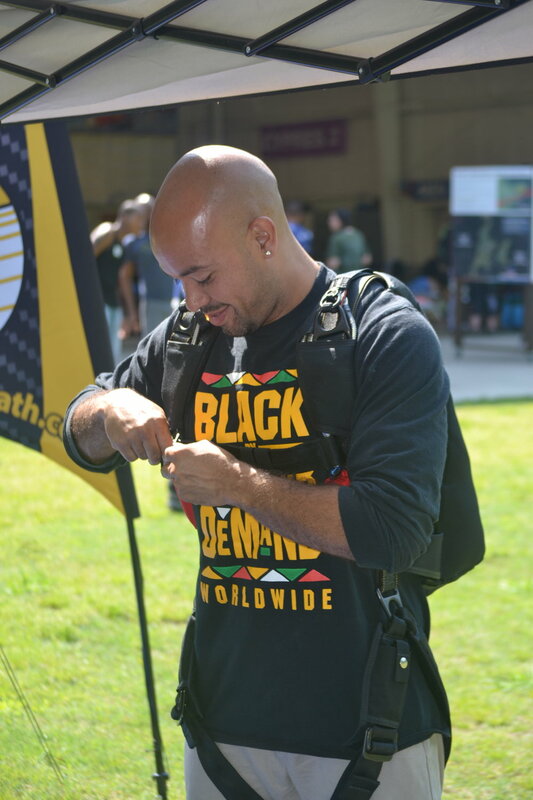 Thus, Team Blackstar was born as a way to promote diversity within skydiving and strengthen ties with communities of color while highlighting charitable giving and community service. Along the way we've held three additional record jumps and grown from six to over 270 skydivers in six different countries! To learn more about the history of skydiving in Black, Latino, Asian and LGBTQ+ communities check out our History Page. You can learn more about our Mission Statement and check out Featured Profiles from Team Blackstar skydivers. Or scroll through skydiving related articles in the Team Blackstar Blog and find out how to Get Started with a dropzone in your local community. Finally, check out our Donations/Sponsorships page to help us host our annual record jump and partner with local non-profits. Help us raise money to purchase patches for Team Blackstar members and fund our annual record jump! Check back for information on what to expect for your first skydive!